Writing is important. That first step in the process of getting published is to put your words on paper but what happens next? I've returned from another writers' conference which is a perfect place to get recharged and learn new insights for your writing life. Numerous times in these articles I've written about the importance of writers' conferences and taking action from what you learn at these events. I understand the investment to attend a conference in actual cost, time and energy. There are also other ways of getting such training. One of my favorite ways to learn about the writing craft and market is through reading how-to books. I have purchased shelves of these books over the years--and they are not just for appearance. I know some people buy books and do not read them. On a consistent basis, I read these books, mark in them and take action from the suggestions inside the pages. 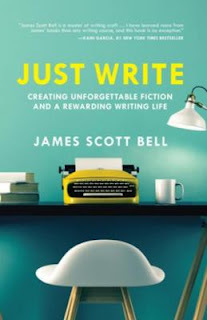 Today I wanted to tell you about a recently published how-to book called Just Write by James Scott Bell. I’ve known James Scott Bell for many years and long admired his work and his commitment to the craft of writing. I do not write fiction but have spent most of my writing life in the nonfiction world (yet I acquire fiction and read fiction). 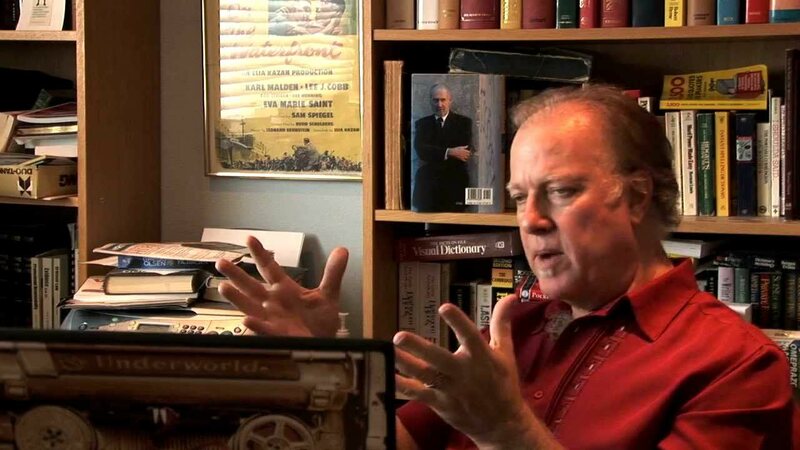 Whether you write fiction or nonfiction, you need Just Write to learn from this skilled teacher and bestselling novelist. Every chapter of this book is packed with insights. I encourage you to read with a yellow highlighter. The book is broken into two sections: Unforgettable Fiction and A Rewarding Writing Life. Each section has four chapters. Whether you have written numerous novels or never written a novel, you will profit from Bell’s instruction. Every writer or would-be writer will profit from the study of these pages. I highly recommend Just Write.